Since last Devoxx, we've seen two more major versions of the JDK! What's changed in the last year, and what's coming down the road? 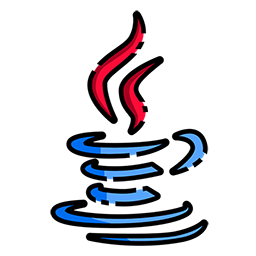 Join Java Language Architect Brian Goetz in a whirlwind tour of just some of the features coming to Java next.